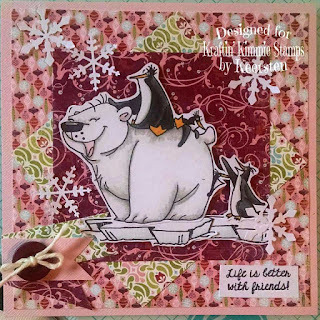 Here from the new set is the polar bear and penguins! Sometimes winter needs to be a little pinkie!! In color that is!!! 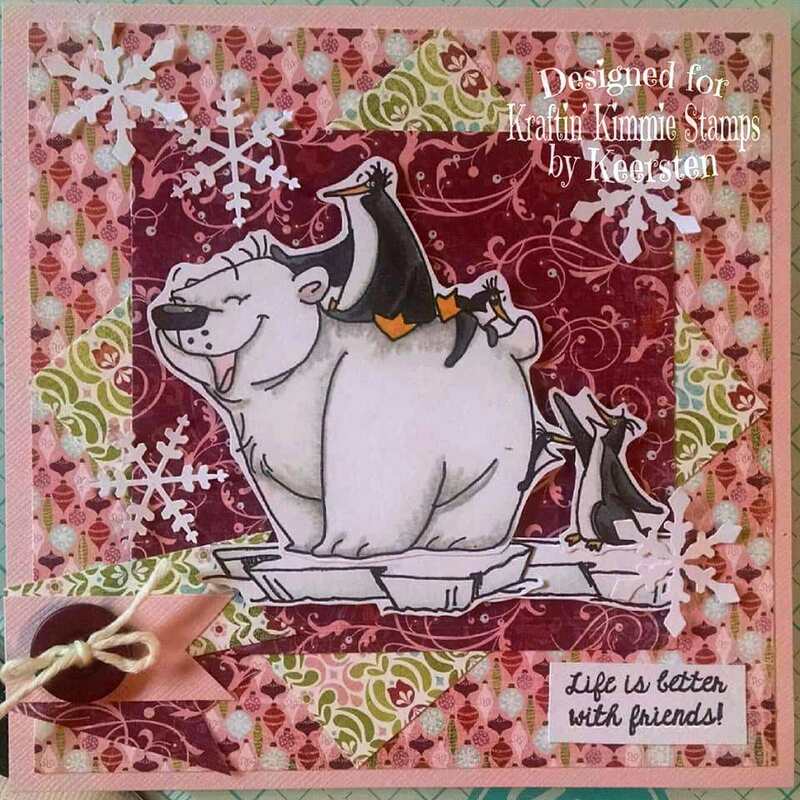 I colored up the bear and penguins using my Stampin' Blends Markers. I used Express It paper for markers. Then I cut around them and popped them up on the card. I used a little iceburg float underneath them to anchor them. I added some snowflakes and a little button to wrap it all up! Such a creative and enchanting card. Pretty details on your sweet card! AH! The polar pals are darling! Sweet as can be! love the colors and wonderful design! What a fun card! Great job! My two boys still keep me running, even though one is in college now and the other just graduated from high school, I find some time to be at home creating something, whether it is from baking to sewing. My favorite things to do is make cards and scrapbook, but also anything out of paper. (Love, love, love 3D items!) My personal crafting style, is clean and simple. If you like something, please leave a comment, I would love to hear from you! Also, if you would like to purchase something, that can be arranged! Please just send an email! All content including artwork, photos and text on my site is COPYRIGHT ©2009-2018 Keersten Jensen. 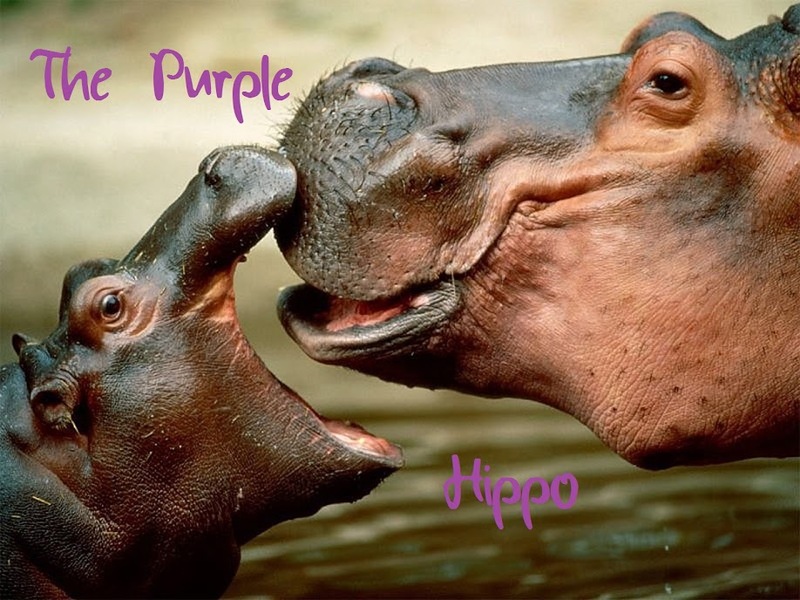 Original artwork is shared for your personal inspiration & enjoyment only. My examples may be used for your personal inspiration and may not be used for publication, contest submissions, or design contests. Thank you. 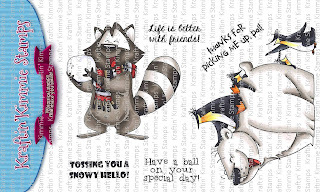 Judi's Cuties - Crafting Up Fun! Great Time to Join! - Contact me for more information! I Am A Work in Progress – Accepting Ourselves Despite Our Mistakes - The post I Am A Work in Progress – Accepting Ourselves Despite Our Mistakes appeared first on Andrea Walford | Artsy Faith. Welcome to Day 4 of Krafty Peeks!! 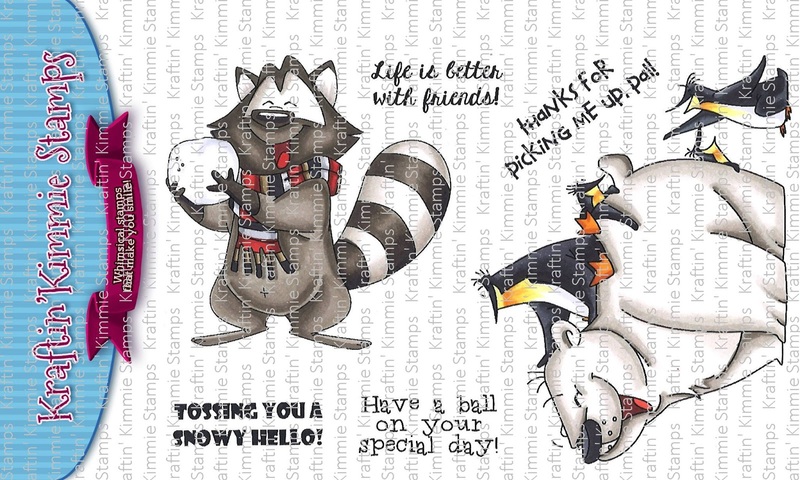 Kraftin Kimmie Peeks Day 3!